Sometimes I feel as if there is no one who really understands me. You know…. where I don’t have to try and explain it. You know your have those times when you try to think “Who can I talk to that will understand me?” and you can practically think of no one. Beautiful thing is that there is One who understands, and that’s Jesus. I don’t have to explain myself to Him, I don’t have to try and be understood. He knows me, He knows exactly where I’m coming from. He knows my heart. And he knows my weaknesses, He knows my flaws, He sees through them……. 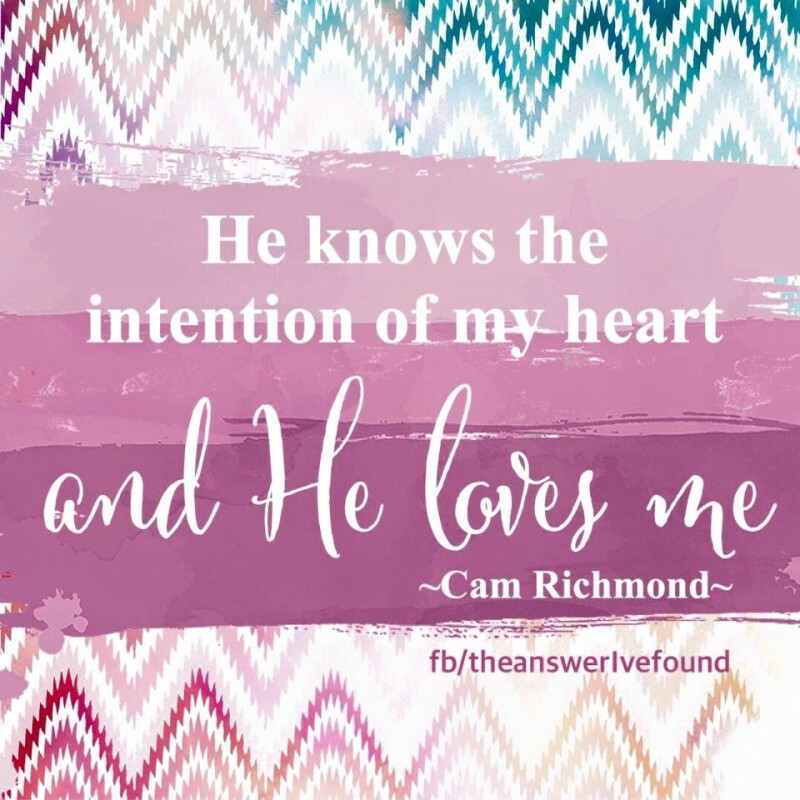 And I don’t have to be afraid because He knows my intention and He loves me…. At the moment I feel like life is like a mine field. And it might just be in this world, but at the same time the Lord is my Shepherd I shall not want… He makes me to lie down in green pastures, He leads me by the still waters He restores my soul, He guides me in paths of righteousness for His names sake, yea though I walk through the valley of the shadow of death I will fear no evil For He is with me, his rod and his staff they comfort me,. He prepares a table for me in the presences of my enemies, He anoints my head with oil, my cup overflows, surely goodness and mercy will follow me all the days of my life and I will dwell in the house of the Lord forever. acceptance, God, heart, Jesus, life, love, Relationship, understood. Bookmark. I finally understand I was never intended to carry my burdens alone….